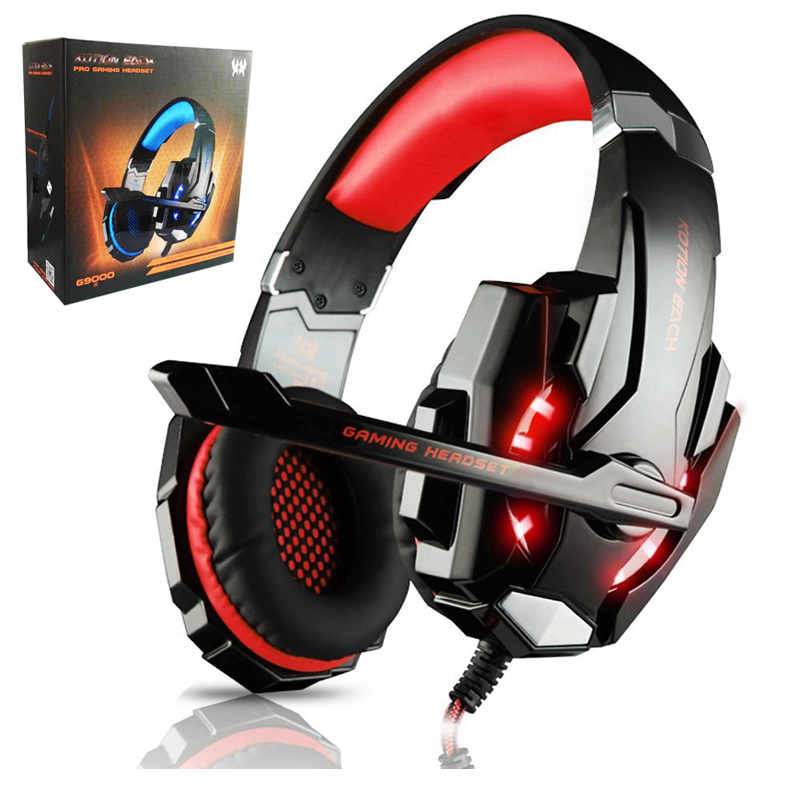 This gaming headphone is a primary kind of gaming headset, which brings you vivid sound field, sound clarity, sound shock feeling, capable of various games. Its super soft Over-ear pads is more comfortable for long time wear, and it is a great headphone for game player! With one 3.5mm combo headphone/microphone connector, it is suitable for PlayStation 4, iPhone 6/6 Plus/6s, Samsung S5, S4, LG, iPad, Tablet PC, Laptops (with 3.5mm combo headphone/microphone port). This Headset can be used for universal computer; with 3.5mm combo headphone/microphone connector you can use the mic when you plug it into mic hole OR you can use the headphone when you plug it into headphone hole. High precision 40mm driver, bring you vivid sound field, sound clarity, sound shock feeling, capable of various games. Splendid ambient noise isolation. Earmuffs used with skin-friendly leather material, and super soft Over-ear pads that is more comfortable for long time wear. Glaring LED lights are designed on the earcups, highlighting the atmosphere of the game. Braided wire, durable tensile effectively reduce the external resistance; Velcroo cable tie, prevent the line twining. Line is equipped with a rotary volume controller, one key Mic mute, more convenient to use.